Attorney Joshua C. Nelson | Smith, Feddeler & Smith, P.A. Joshua C. Nelson became a member of the Colorado Bar Association in 2004 after his graduation from the University of Colorado, School of Law that same year. 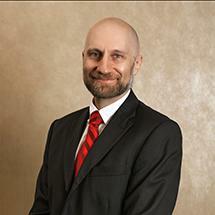 He joined the firm in 2005 and became a member of the Florida Bar shortly thereafter. Mr. Nelson has focused his career on representing injured workers and is Workers' Compensation Board certified by the Florida State Bar Association, exemplifying his years of service to injured workers and his extensive knowledge of Workers' Compensation law.